Like many construction company owners, you may assume that there’s no point in creating a blog for your business. After all, construction-related topics don’t lend themselves to fun, engaging posts. Or do they? If this mindset sounds familiar, it’s time to rethink things. In this day and age, no business can afford not to engage in content marketing. A blog is a great place to start, but it’s just the tip of the iceberg when it comes to content marketing for construction companies. 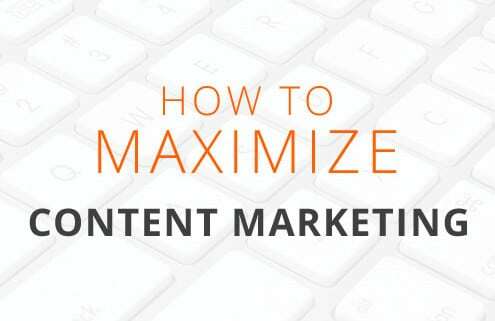 Read on to find out why content marketing works and how to maximize your efforts. Content marketing is less of a marketing strategy and more of a philosophy. It’s easy to assume that it means writing blogs extolling the virtues of your construction business, but that’s not it at all. Rather, it means raising awareness about your business and establishing it as an authority in the industry through the dissemination of well-written, engaging, informative, relevant content. Effective content marketing doesn’t blatantly sell a business; rather, it educates people who are looking for the services that you provide. It’s easy to scoff at the idea of developing unique content for a construction blog. After all, who in their right mind is going to read it? Here’s the thing: People go online to find information of all kinds. They prefer getting it “from the horse’s mouth” instead of from random websites. The Internet is flooded with misinformation, so it’s easy to see why people are so wary. With so few construction companies bothering to engage in content marketing, amazing opportunities exist to help your company stand out from the crowd. Educate – In years past, companies could get away with posting generic, keyword-stuffed content. Doing so helped them achieve high rankings on the major search engine listings. These days, quality content reigns supreme. The best content is highly educational. People feel like they can’t get this information anywhere else. As a construction business owner, you’re in the unique position of being able to deliver incredible insights to prospective customers through your blog. Establish Authority – When looking for construction companies, prospects seek out businesses that are proven experts in their fields. Simply stating that you are an expert isn’t enough. People are savvier than that. Content marketing lets you demonstrate your expertise to the world. Someone searching for topics related to your business is probably ultimately looking to hire a construction firm. If they find the answers they need on your blog, they’re more likely to turn to you. In this way, you may be able to do fewer low-bid proposals because people will seek out your firm specifically. If your company has been involved in a law dispute with a firm like Roberts Legal then you may need to build your reputation up again by showing you have good knowledge of the trade. Build Awareness – Creating a website for your construction company is the most basic thing you can do to build awareness for it online. A lot more work is needed, and content marketing is among the best strategies around. With every blog post, article and other piece of content you generate, you’re planting seeds that could eventually blossom into a steady stream of viable leads. When your company is seemingly ubiquitous online, it’s probably ubiquitous in people’s minds too. Content marketing involves more than writing a new blog post every now and then. The most successful construction content marketing campaigns use a variety of methods to get their point across. More importantly, it’s perfectly fine to take, say, a blog post and to use it as inspiration for other types of content. Popular options include white papers, e-books, articles and press releases, but the sky’s the limit. Content can then be promoted via social media, which generates even more content, backlinks and other opportunities for improving your site’s ranking on the major search engines. For content marketing to work, it needs to be performed thoughtfully and with purpose. This is true regardless of industry. The blogs you write for your construction company should be well-written and free of spelling and grammatical errors. They should be engaging, compelling and timely. Most importantly, they should solve some sort of problem for prospective leads. What kinds of things do your ideal clients need help with? What kinds of searches would they perform? Your content should provide assistance and give prospects the answers they need. 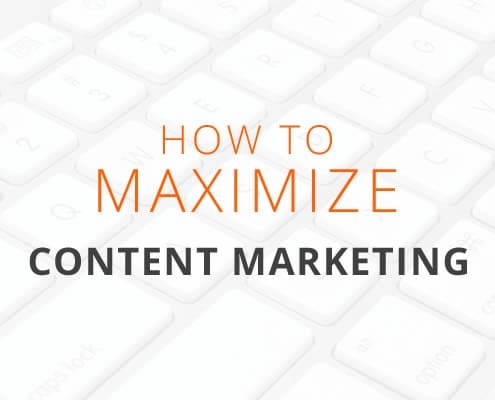 The more tailored your content is to your business, the more effective it will be. In other words, don’t waste your time writing generic content that’s widely available and simply regurgitated from other sources. Make each of the following ideas as specific to your company and niche as possible for maximum results. As much as we’d love to say that content marketing produces results in a jiffy, that’s not usually how it works. These efforts take time. To be effective, they must be ongoing. This is another reason that so many businesses quit before they start. Instead of spinning your tires with your content marketing efforts, hire someone to do it for you. Contractor Gorilla specializes in content marketing and offers professional blog writing services for the construction niche. Click here to learn more about our content marketing services for contractors. Confident, creative and highly qualified interactive marketing and web design professional with 17+ years of distinguished performance in construction internet marketing, social media, SEM/SEO, branding, web design, lead generation and e-commerce. Join 3,000+ other contractors and submit the form below to start discussing your business goals with Contractor Gorilla. 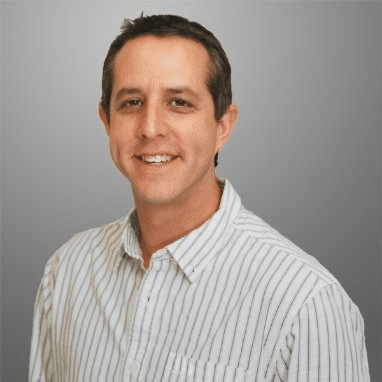 Is Your Construction Website Giving Customers What They Want?